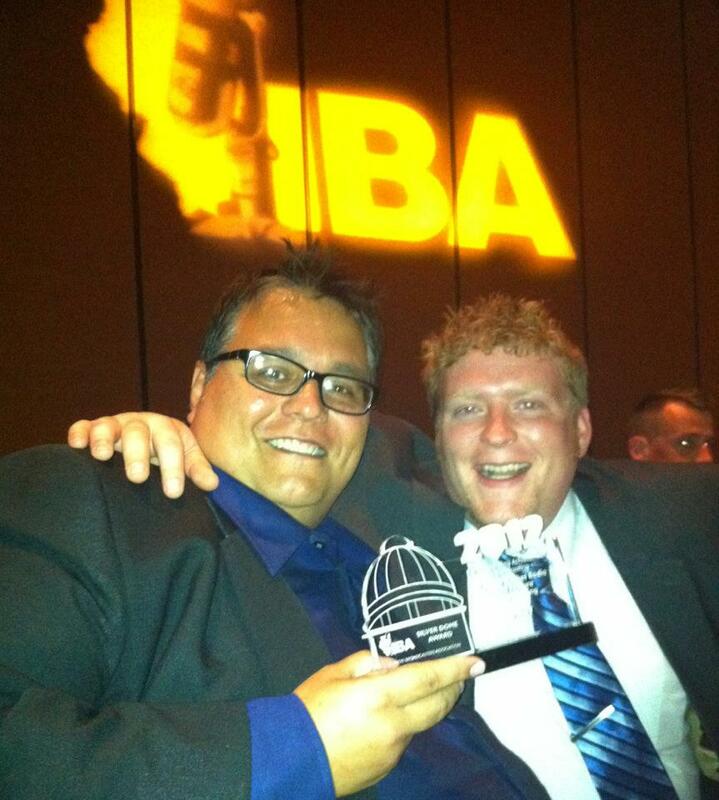 Greg Bishop, a University of Illinois Springfield graduate Communication major, was recently honored by the Illinois Broadcasters Association (IBA) with a Silver Dome Award for the "Council Roundup" show he helped produce at Mid-West Family Broadcasting. “This is a great testament of how the University has provided me with broad and well-rounded skills in getting out the stories effectively and engaging audiences with fresh an innovative content,” said Bishop. The “Council Roundup”, which airs during the Ray Lytle Show on 970 WMAY, received the "Best Feature Program" Silver Dome Award in Medium Market Radio. The program was born out of Bishop’s extensive coverage of the Springfield City Council. The program engages listeners with the inner workings of city government. In addition to his city council coverage, Bishop anchors morning-drive news and reports on other stories around central Illinois. He also hosts “Saturday Session” on 970 WMAY and has weekend on-air shifts on 92.7 WQLZ and Alice @ 97.7. Bishop also serves as Director of New Media at Mid-West Family Broadcasting. Bishop graduated with a bachelor’s degree in Communication from UIS in 2009 and is currently working to defend his master’s thesis on the mainstream and alternative media's coverage of the Occupy Wall Street movement. He has previously been honored twice by the IBA with first place Silver Dome Awards for "Best Use of New Media" and was a finalist in the category this year.